OGPlanet is pleased to announce that the retro style racer, Chibi Kart, will be entering full release on November 26th, 2014. Chibi Kart’s beta period, held just a month prior, gathered strong support from new players as well as former KartRider and Kart N’ Crazy fans alike. 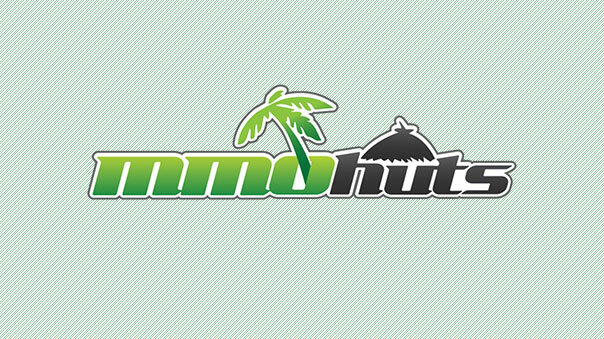 The beta phase proved very successful as server stability issues and technical bugs were both identified and fixed throughout the process. User feedback also spurred game mechanic changes including more rewards for each race and the removal of the obsolete license missions. Other new additions for full release include weekly/monthly prizes for Ghost Mode record holders, eight new custom kart pieces available via the in-game Gachapon, online rankings, and substantial additions for character and kart customization. 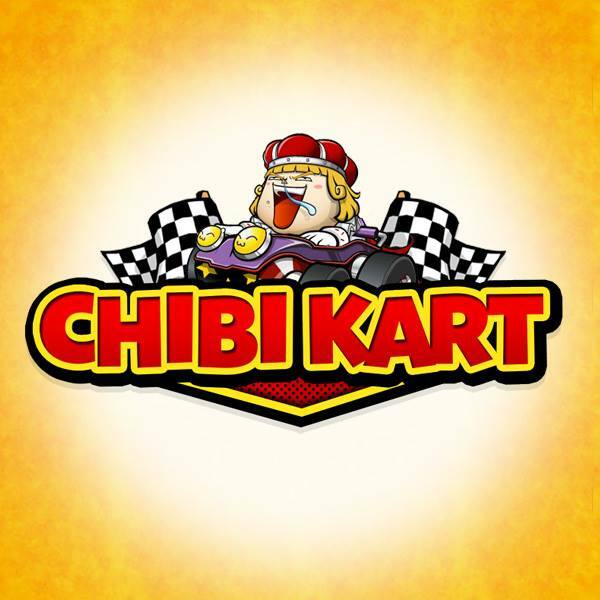 Players can go to http://www.ChibiKart.com to learn more information. Take part in the nostalgic kart racing of days yonder with Chibi Kart. Compete in a variety of game modes such as time trial, ghost, or item mode where you can not only blow your fellow racers up but can also turn them into turtles or freeze them into blocks of ice in order to blast past them. For those who are team players, you can invite your friends and form a kart racing crew to compete against other crews in epic team races. Chibi Kart takes on the style of a classic Mario Kart racing game and combines it with unique customization and social features of an MMO to bring players the MMO Kart racer they’ve all been waiting for. A lot of fun content has come to Darwin Project since it was announced and began the Early Access phase of its testing.